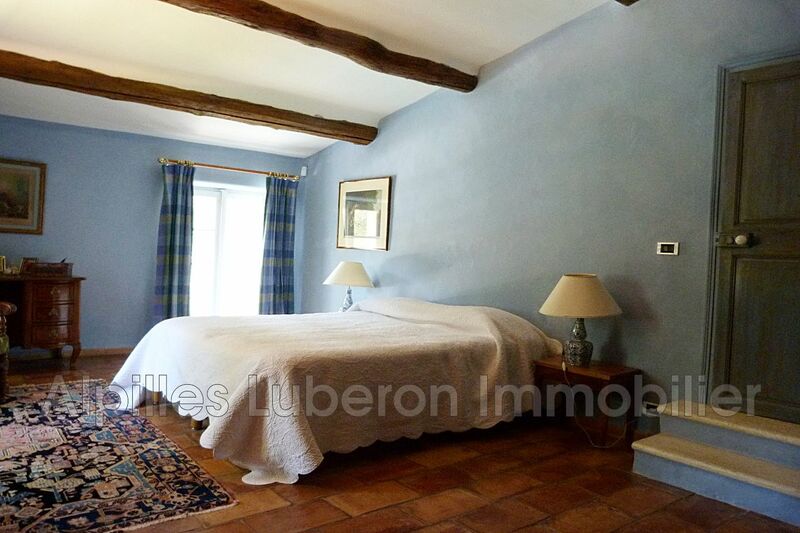 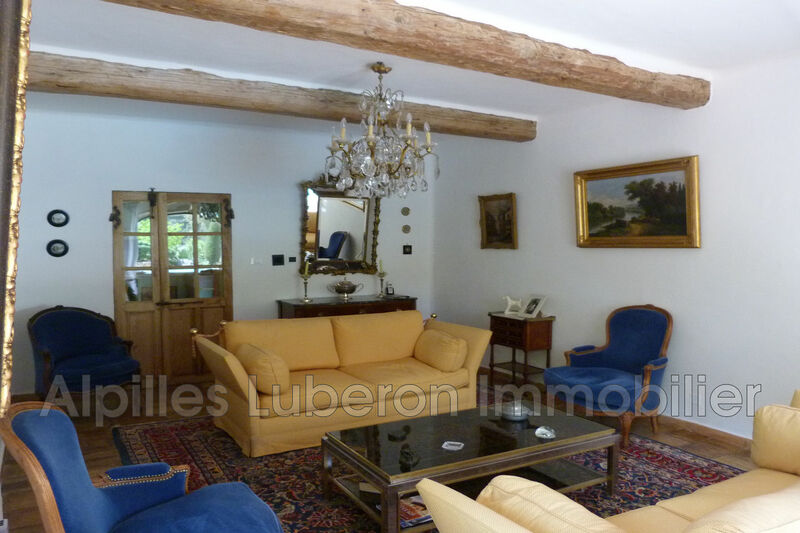 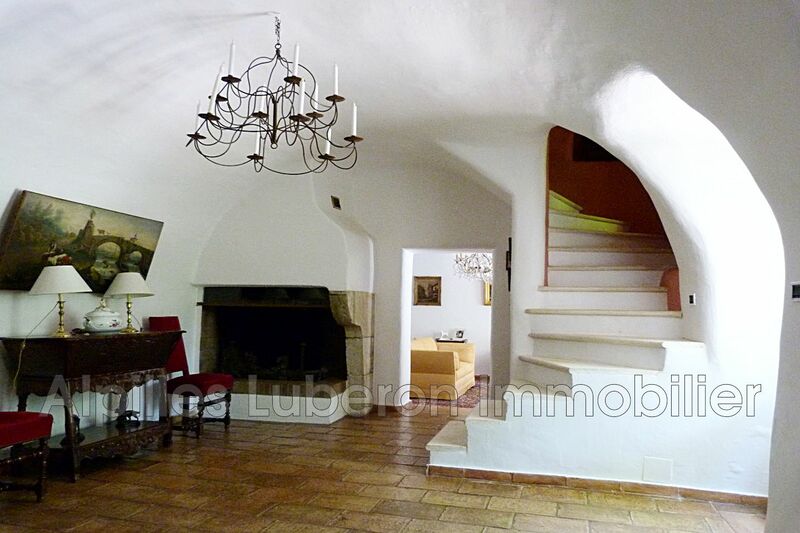 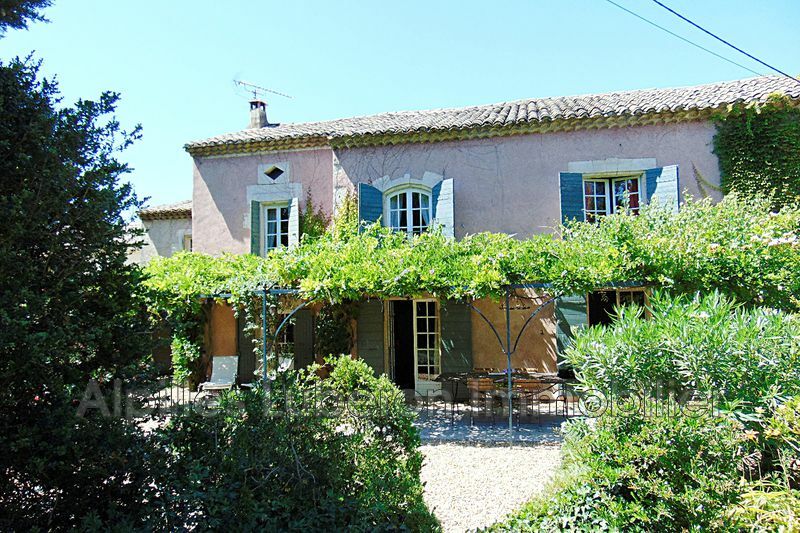 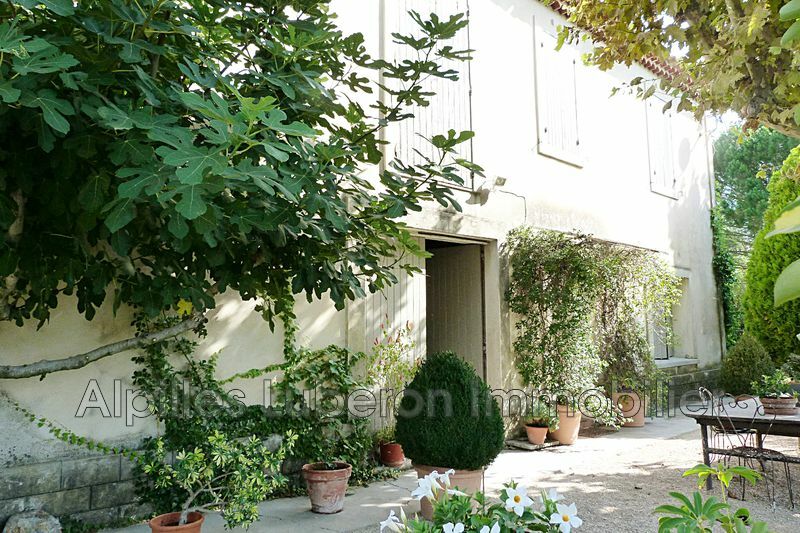 superb 16th century mas restored and offering 235 m² of living space including an independent mazet. 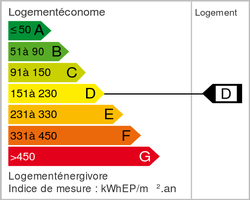 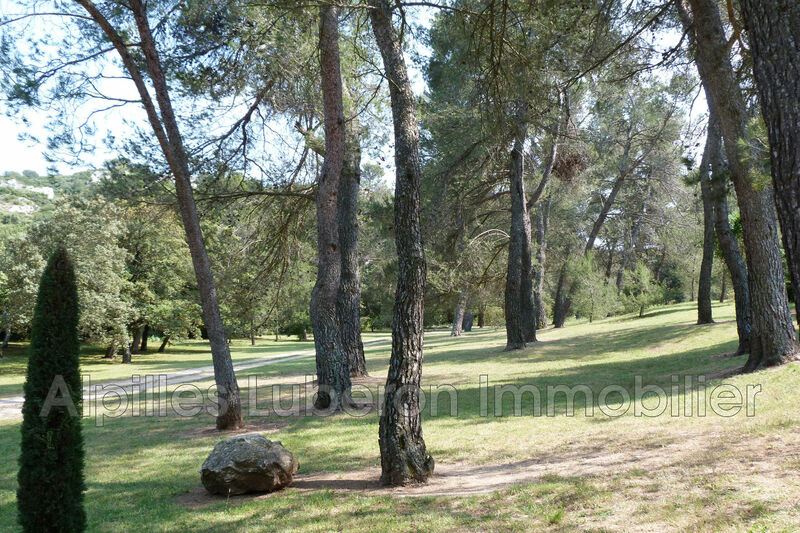 plot of 2.6 ha in nature of pine forest, and landscaped on the edge of the farmhouse. 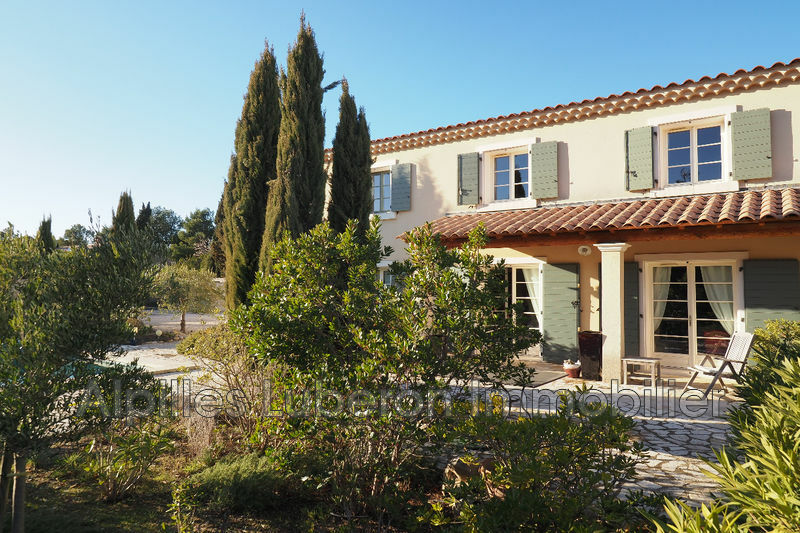 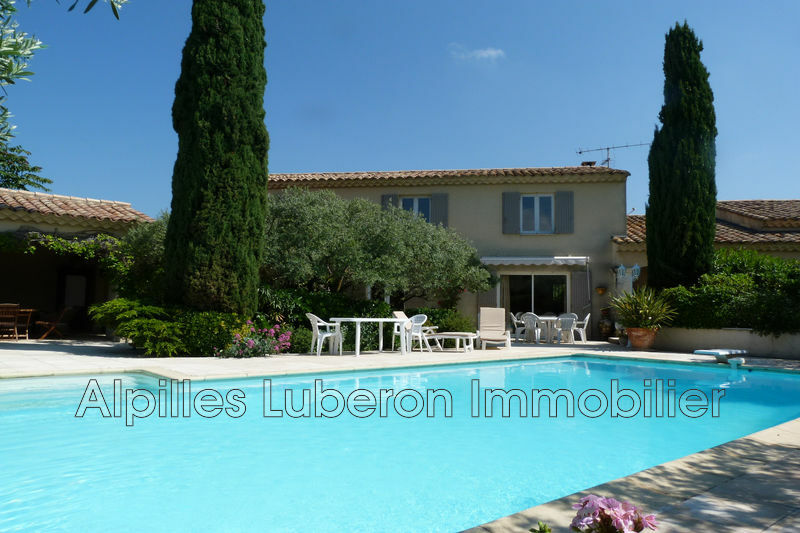 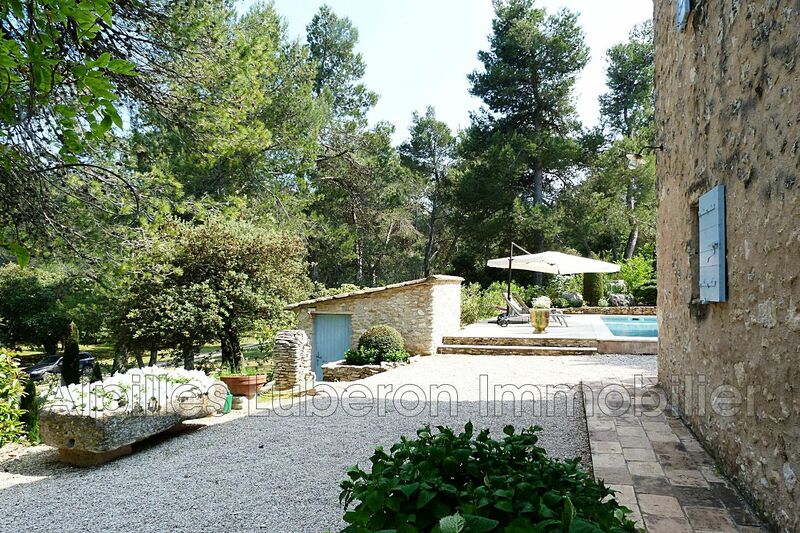 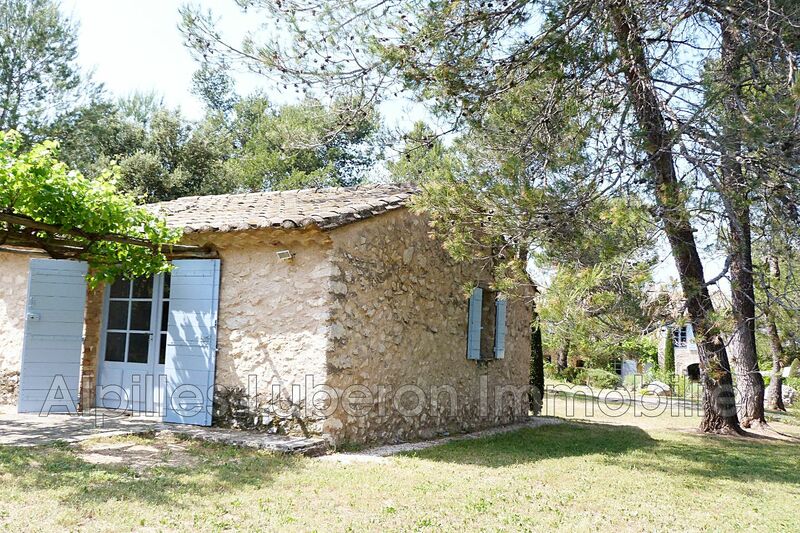 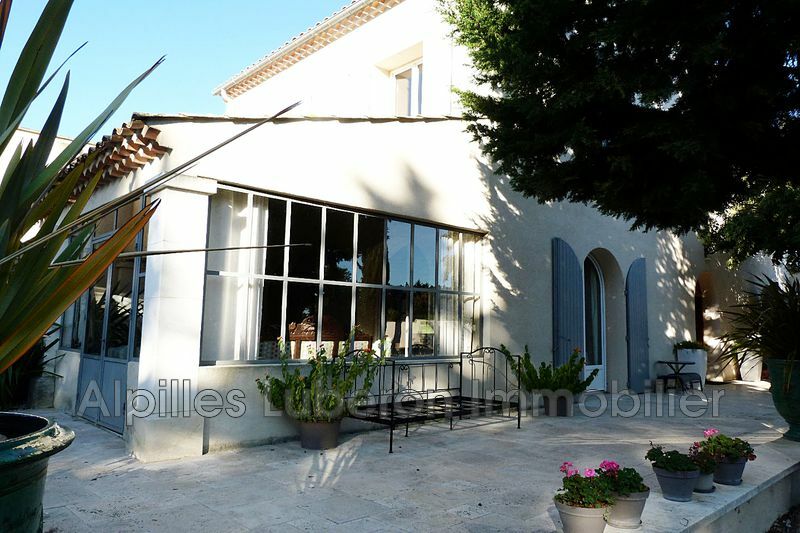 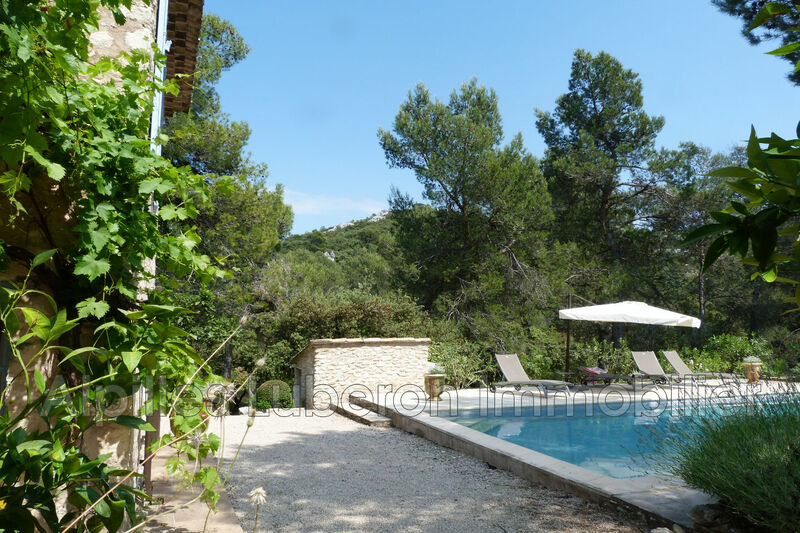 tiled pool, garage 2 places, many terraces with beautiful views onto the alpilles. 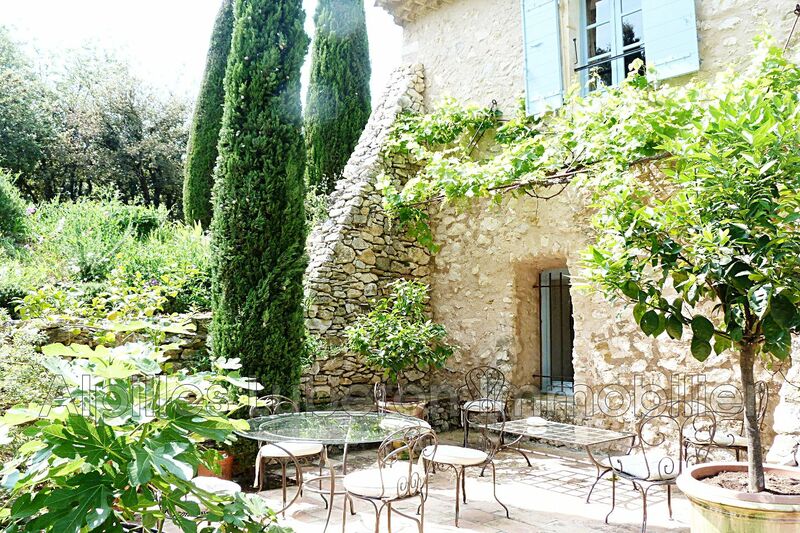 in perfect state of maintenance. 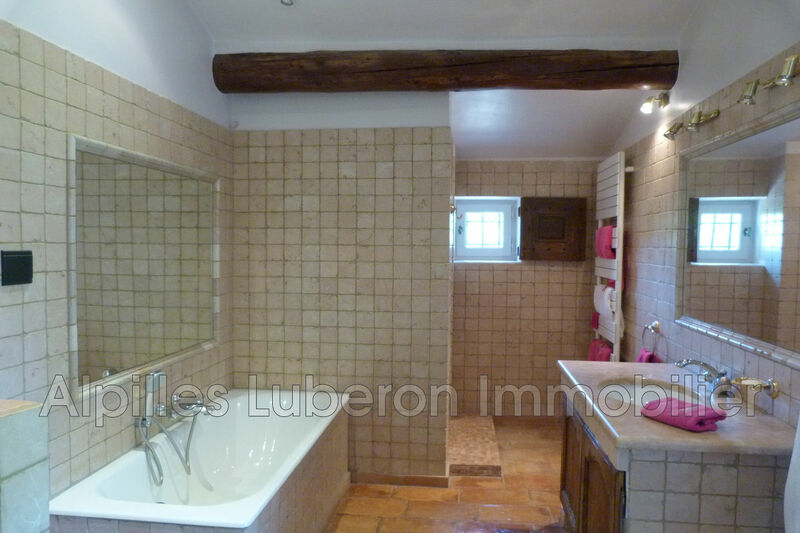 beautiful old elements: tiles, beams, chimneys, carpentry.